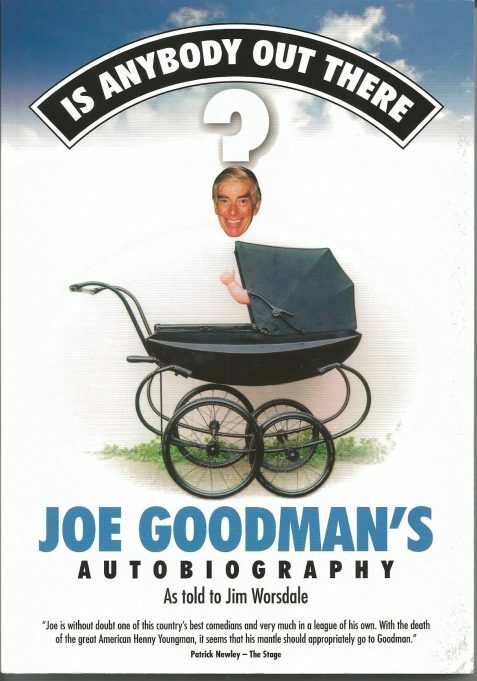 ‘Joe Goodman has had a most interesting walk on the road of life, from a very tough childhood to a tougher life of stand-up comedy. He has handled both admirably. There are certain comics you look for who won’t let you down– and Joe is top of that list. He is very, very dependable, very clean and can be called on to raise laughs with all audiences. He has talents away from comedy He is a very talented artist and painter (our house looks lovely)! As a golfer – well, as golfer he ranks alongside Eddie the Eagle, Kenny Lynch and Cilla Black! As a charity golfer he is terrific, reliable and always turns up. 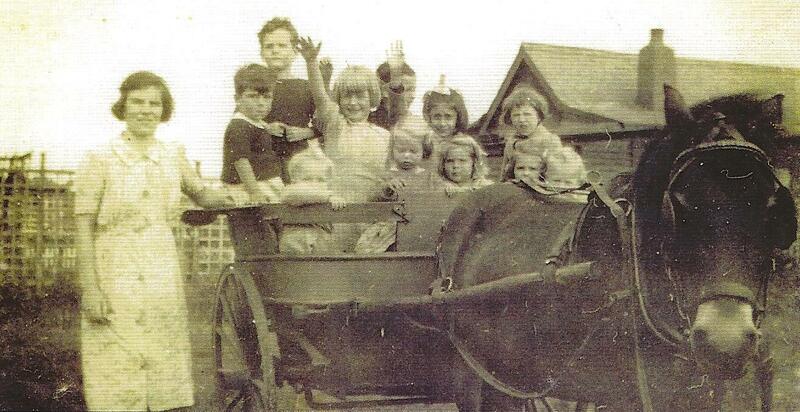 Joe doesn’t forget his Dunton and Laindon roots and throughout the book refers back to them. He very seldom misses the annual Dunton reunion and launched this Laindon site back March 2011. Hi could anyone tell me where I can purchase this book please. Editor’s Note: Ken’s e-mail address has been forwarded to Tracy. I finished reading Joe’s book the other week, wow! What a spirited man he is, what a tough life and how he handled it with a brilliant attitude. You truly deserve your success! What a trooper. Great read too. Just finished reading Joe’s book; its got everything, well done Joe. Good Luck with the book Joe can’t wait to read it. So glad you have had such an interesting and eventful life. Well done Joe, can’t wait to read it. Your old classmate Anne Burton.